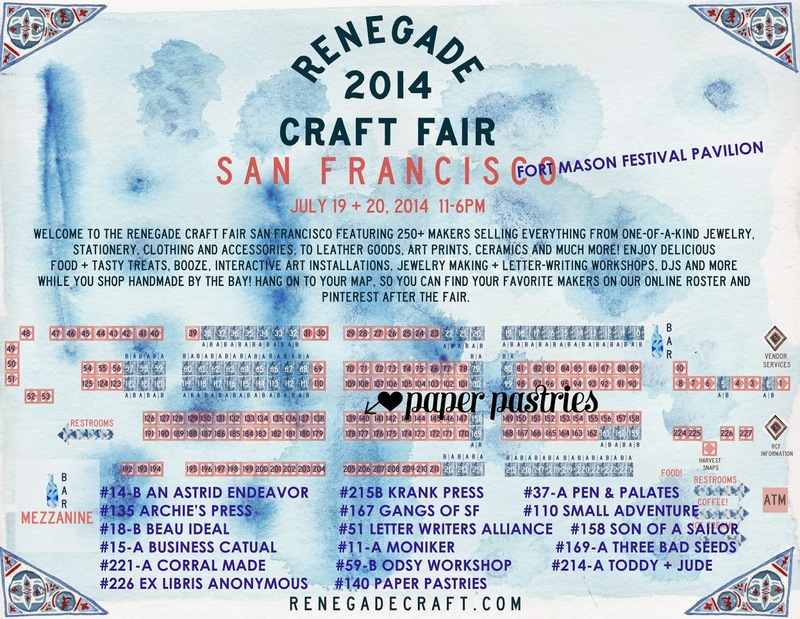 We will be at the summer Renegade Craft Fair in San Francisco and Los Angeles. 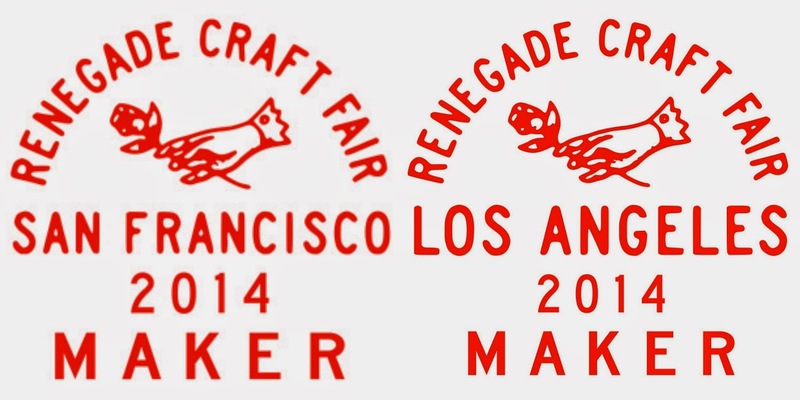 Here's a map of the SF fair, and where we will be, booth #140. I've also added some booths numbers I'll be shopping at at the bottom. 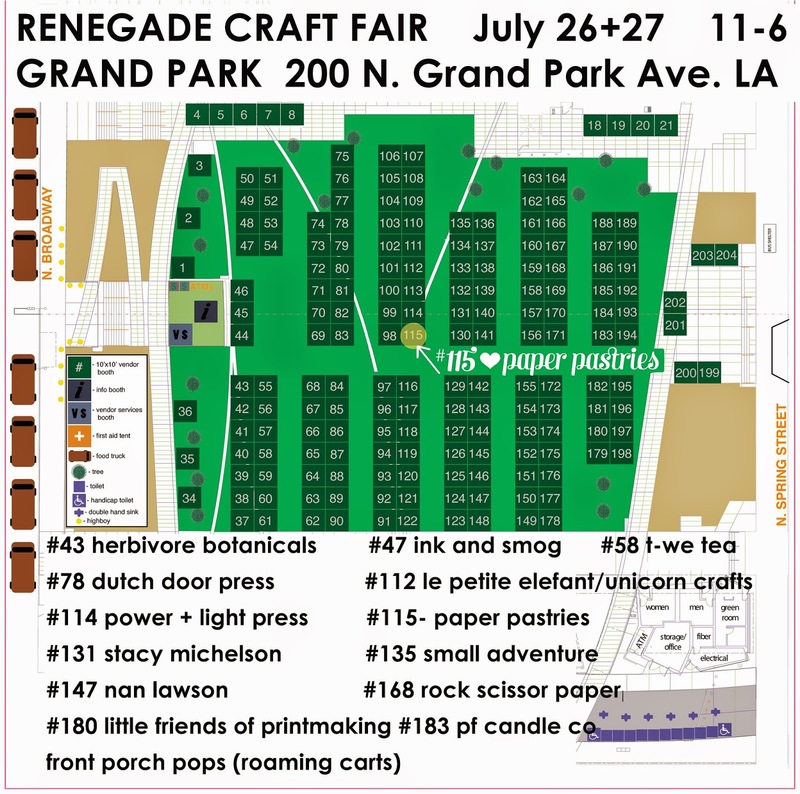 Here's a map of the La fair, we'll be in booth #115. They've changed locations this year, so you can find us at Grand Park. More favorite booths at the bottom. Visit campus, the Boardwalk, Natural Bridges. Sandwiches from Zoccolis, Acai bowls from Cafe Brazil, Chocolates from Mackenzies, gummy octopi from Marinis. Shopping on Pacific/downtown at Bookshop Santa Cruz, Sock Shop Santa Cruz, and Stripe. There's always an antique fair/flea market or the like. 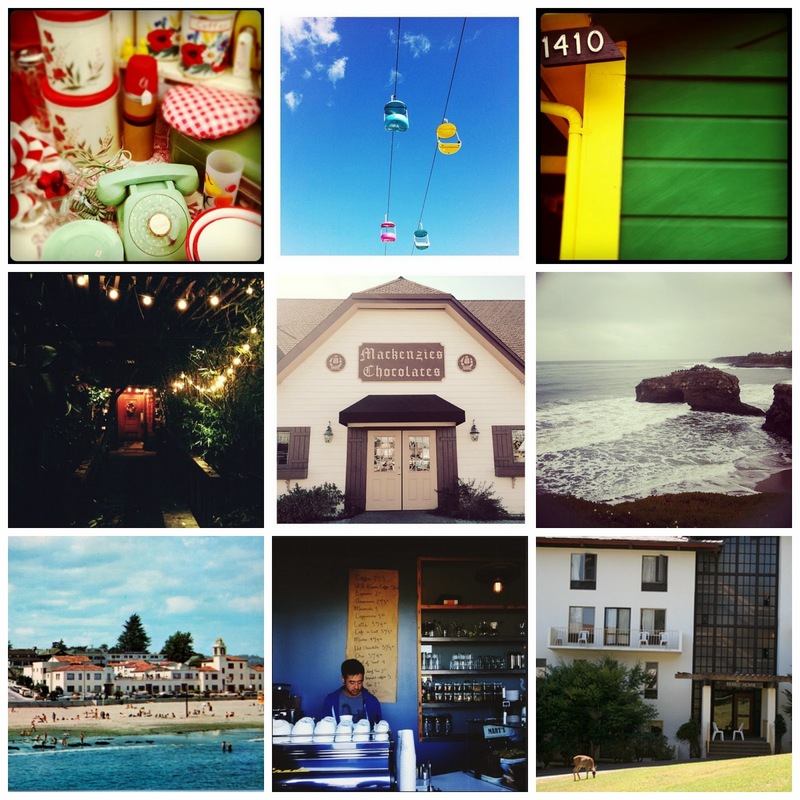 Verve Coffee, and Seabright Beach. The teahouse spa is great after a long day of walking around. Romantic for a couple and fun for a group too. I can't wait! 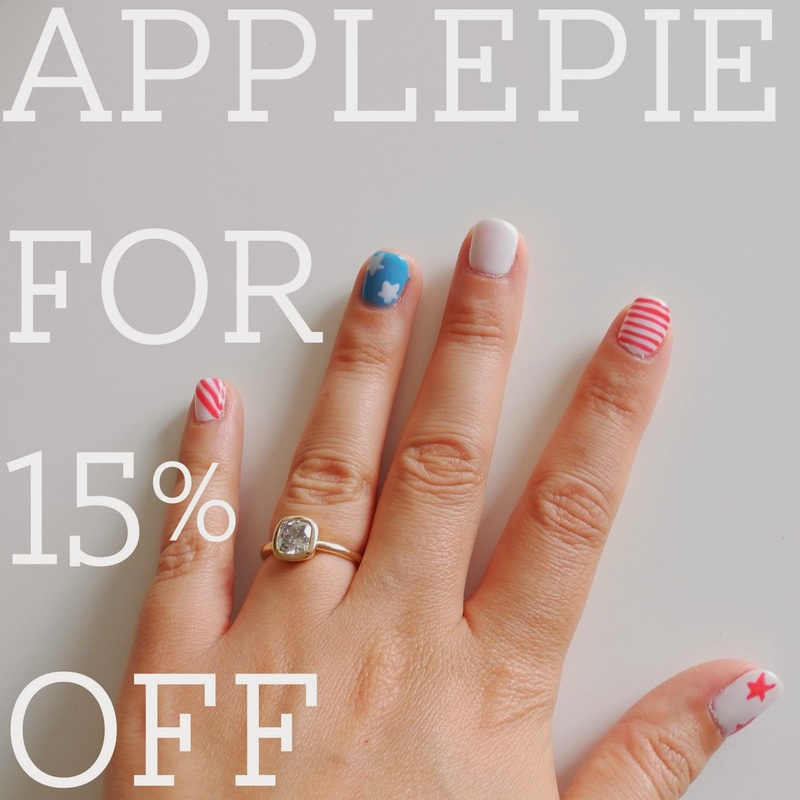 Enjoy 15% off any order placed this week. All orders will ship next week when I return. 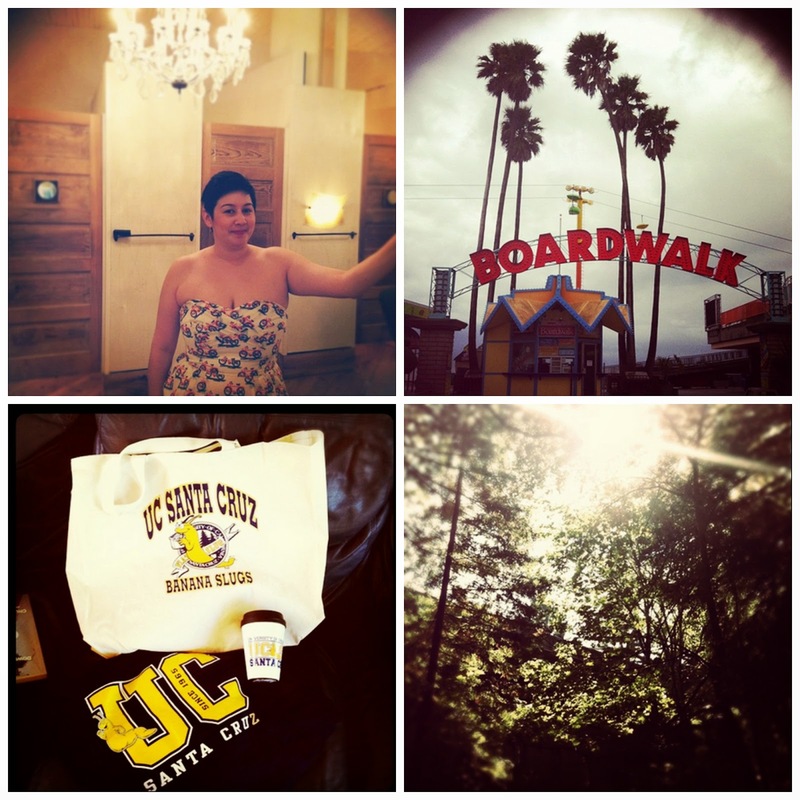 Pictures from Santa Cruz, found on my flickr.